April & May start with cash lotteries giving away thousands of Euro and luxury cars! Here Luck is not an illusion but a magical combination of abundant lotteries of cash and cars. The new promotional activities program for April & May promises to turn your days and nights to a phantasmagoric show of winnings, unique prizes and giveaways! Chase the opportunity which will take you to a magical world of luck and exciting fun, with free entrance to the casino! Your favorite Wheel of Fortune with Daily cash lotteries up to 20.000€ promises to players winnings and great excitement. Every night at 22:00 & 24:00 two lucky persons get to spin the wheel and to win monetary prizes of up to 10,000€ in cash per lottery. Collect your free lucky vouchers at the entrance, take part in our fun lotteries and you could be one of our 2 winners of the day. 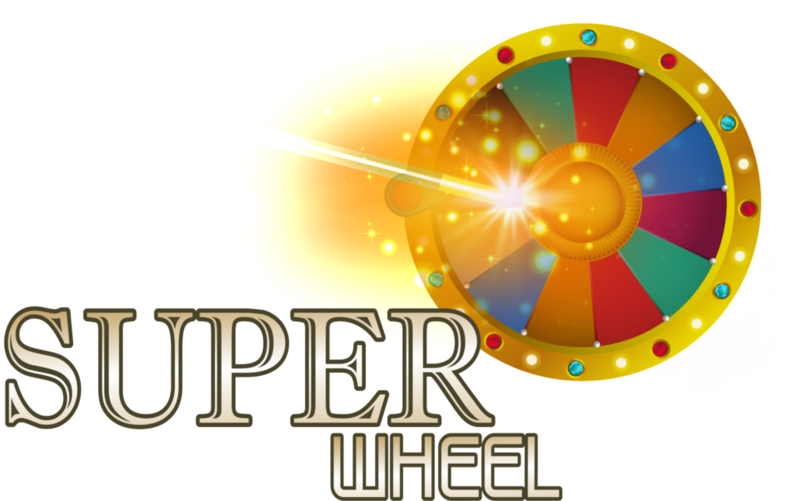 You can be the ultimate winner on Wednesday winning from 3,000€ up to 20,000€ with only one spin of the Super Wheel of Fortune! Try your luck & you can become one of the 2 Super lucky persons who will walk away with the car keys in their hands! Every entry is your chance to win them, by putting your vouchers in the raffle drum. Don’t miss any of them! The raffle drum remains open until 23:00 on the day of the lottery. From Tuesday up to Thursday on the week of the lottery we double your luck with DOUBLE vouchers with each entry! The new distinct Toyota Corolla is modern, with a fantastic design in superb color combinations and advanced technology! What are you waiting for? 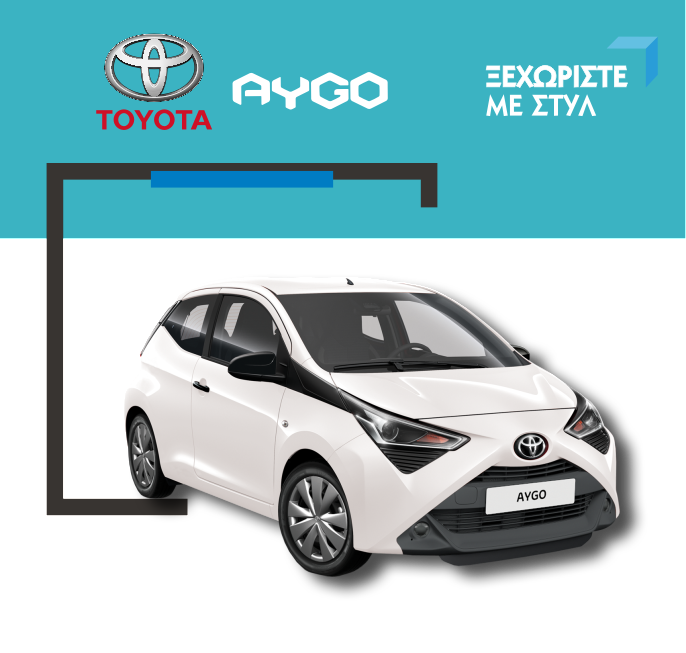 Win it at Loutraki Casino and enjoy driving and countless emotions! at the entrance on the lottery date.